GlaxoSmithKline (GSK) is set to apply artificial intelligence (AI) technology to improve its drug discovery efforts through a collaboration with Cloud Pharmaceuticals. 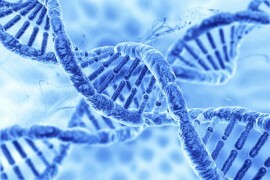 Its deal with the US-based AI-driven drug design and development company will see Cloud design novel small-molecule agents to GSK-specified targets. Ed Addison, CEO of Cloud Pharmaceuticals, said: “Application of Cloud Pharmaceuticals technology has been proven to dramatically shorten the time from target validation to lead molecule. Set up in 2009, Cloud aims to use its technology to accelerate the drug discovery and design process by using a proprietary AI-driven process to deliver novel molecules tailored to a drug target’s characteristics. The collaboration marks Cloud’s first big pharma deal, but for GSK it adds to the $33 million deal it signed with Scotland’s ExScientia last year to apply that firm’s AI technology to speed up its drug discovery efforts. 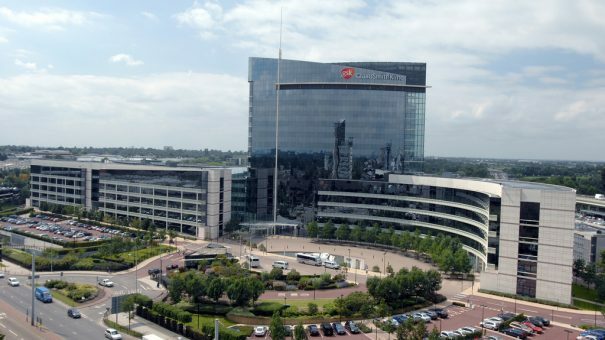 It is, however, GSK’s first major AI move since appointing Karenann Terrell last July to the newly-created post of chief digital and technology officer. Commenting then on Terrell’s appointment GSK chief executive Emma Walmsley said Terrell would be given the scope to “think radically about how we can exploit the latest opportunities and ultimately improve our business performance”. But GSK isn’t the only company looking to buck the continuing downward trend in conventional pharma R&D productivity by harnessing new technology. Two of the sector’s latest deals have seen Pfizer partner with US-based AI firm XtalPi to develop molecular modelling software for drug-like small molecules and Mitsubishi Tanabe Pharma tie up with Hitachi to apply AI to improve the efficacy of its drug development efforts.